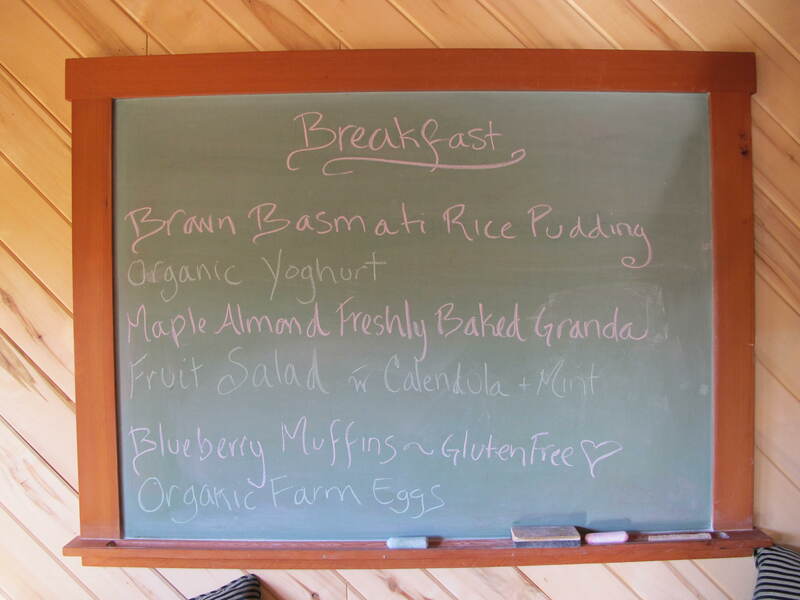 On this trip to the farm, we will be focusing on the importance of self-awareness, self-care and self nourishment. Through yoga, journaling and reflection we’ll uncover truths about how much time and energy we’re dedicating to our well-being. We’ll learn how to detect deficiencies and we’ll bring forth and nurture the things that lead us back to the source. We can regain and/or maintain our footing by being conscious of what we ingest. Physically, mentally and emotionally, are constantly taking things in. Since the food that we take in plays such an important role in our lives, we’ve decided to include a whole foods nutrition workshop this year. Now don’t worry… this won’t be like high school home ec and we won’t be pulling out The Food Guide Pyramid. 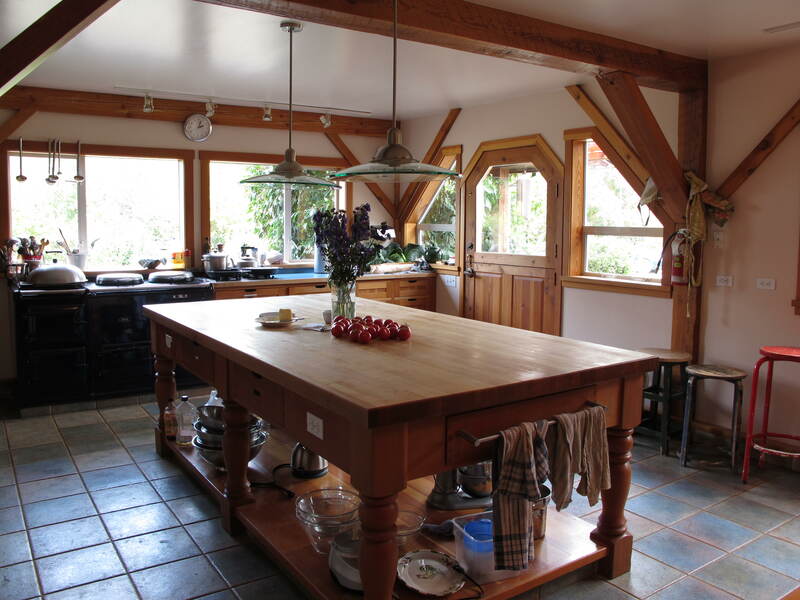 Instead we’ll be hanging out with Stowel Lake Farm’s master chef, Haidee, in her beautiful kitchen. I have to say that the vegetarian meals that she prepares from scratch are the best part of the trip. Plus, almost every ingredient is grown right on the farm.